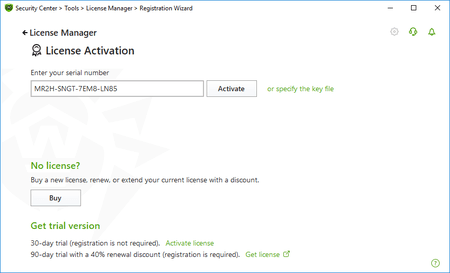 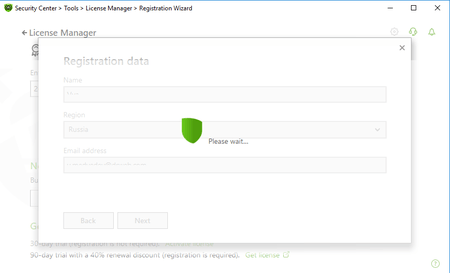 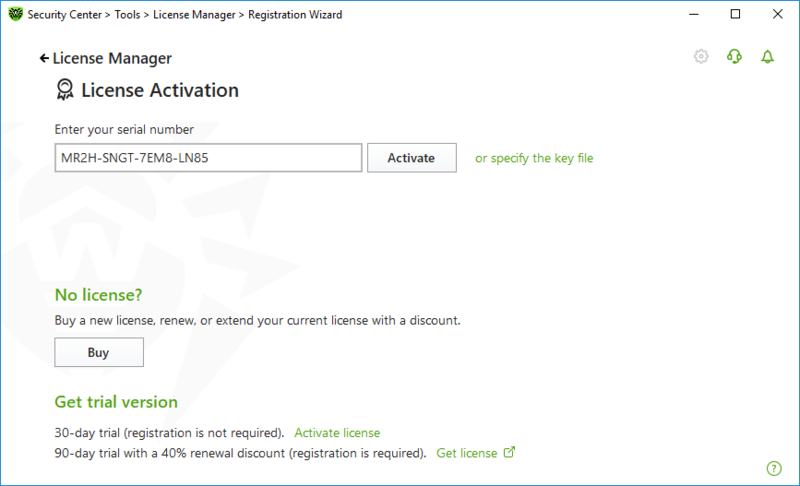 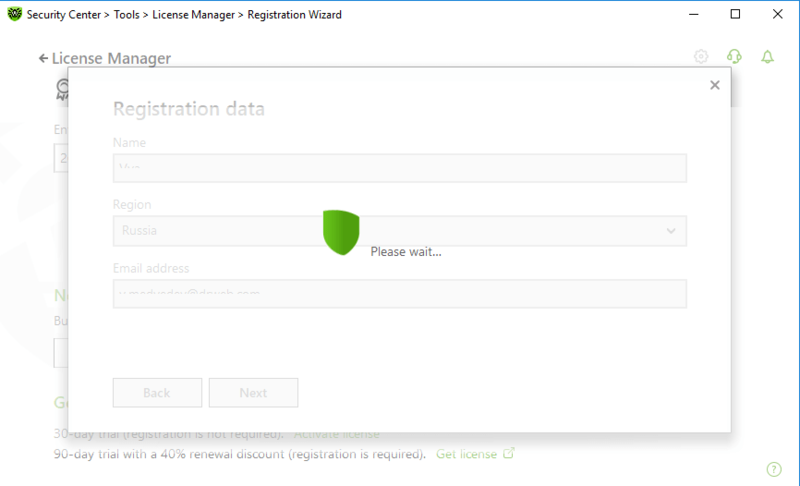 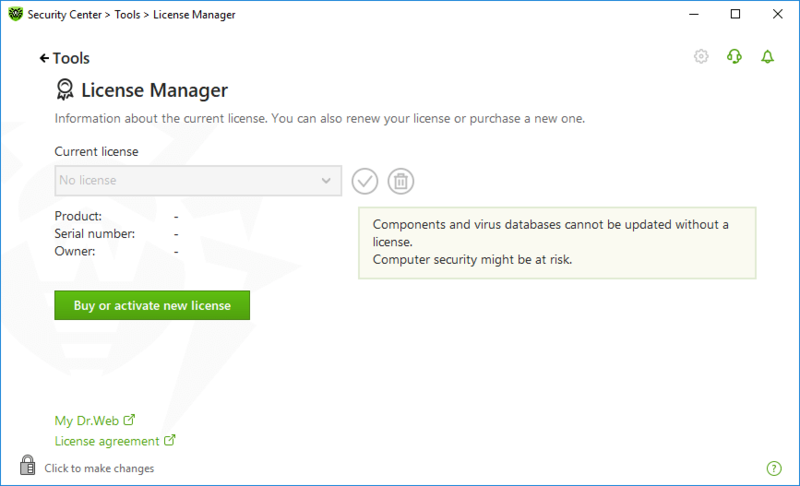 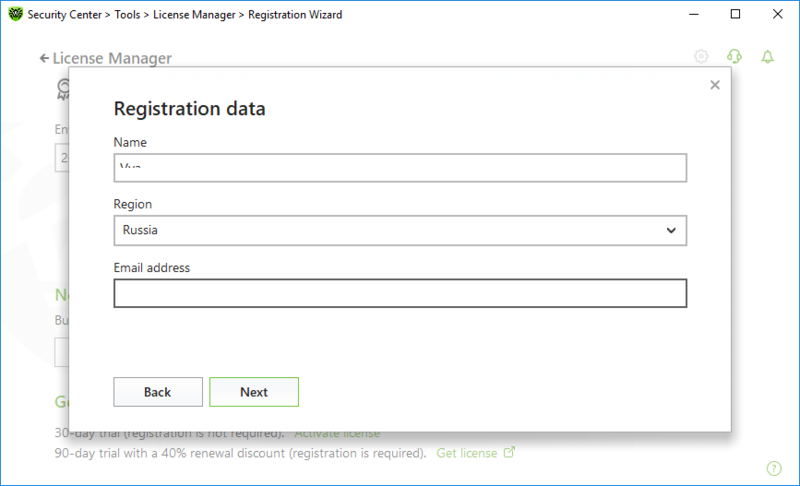 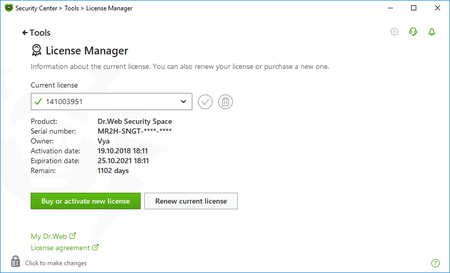 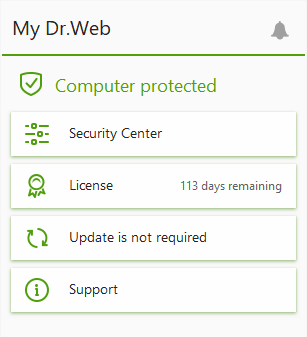 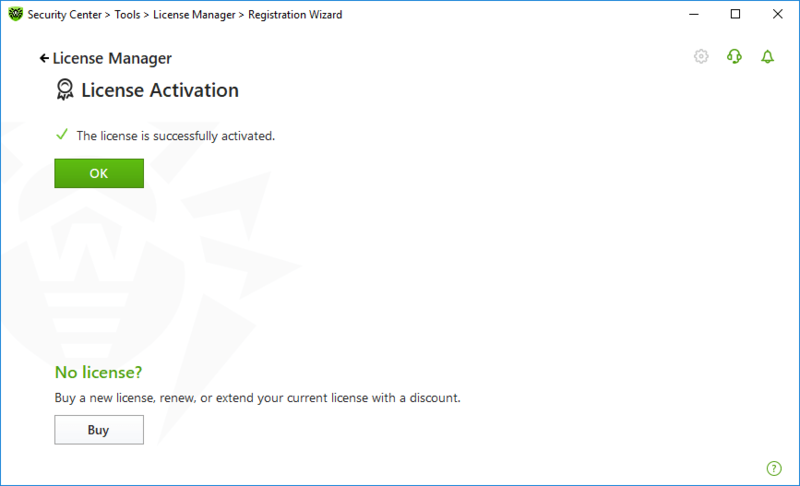 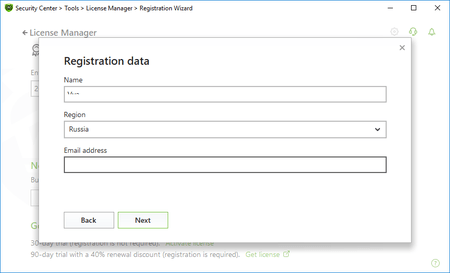 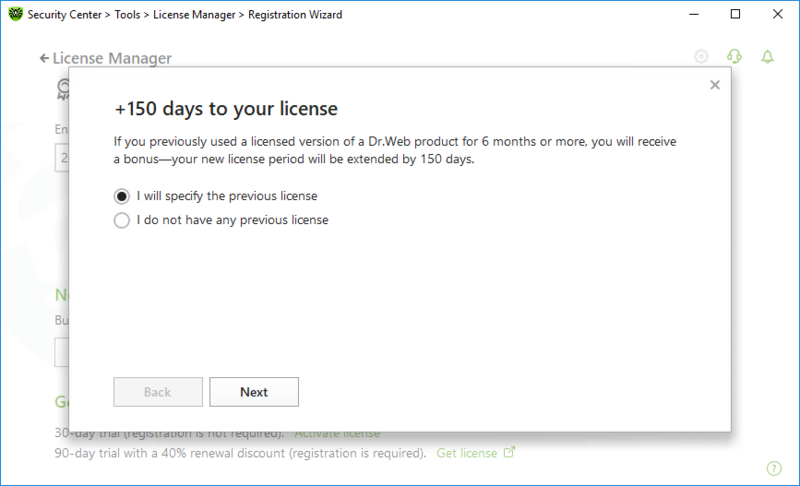 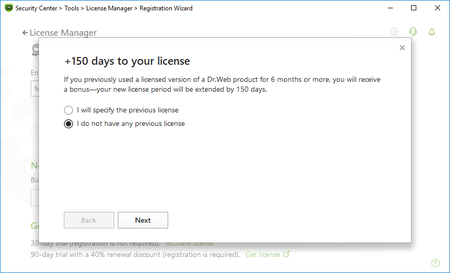 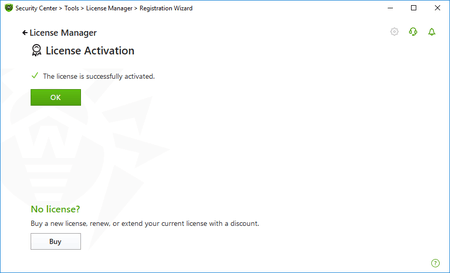 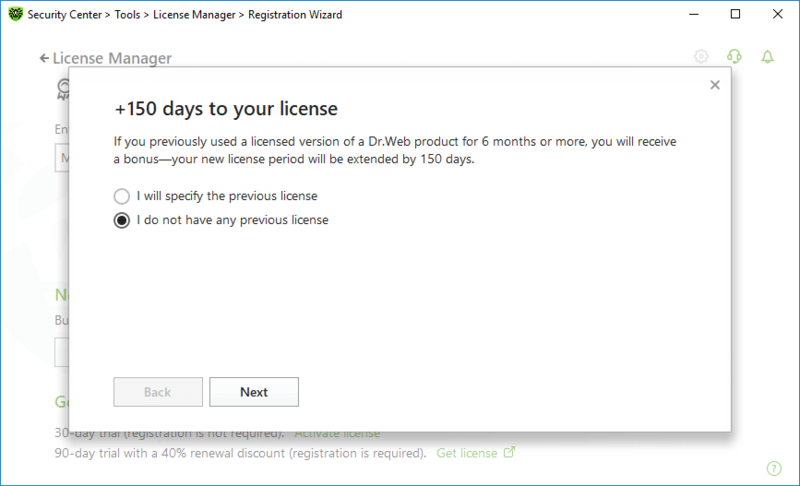 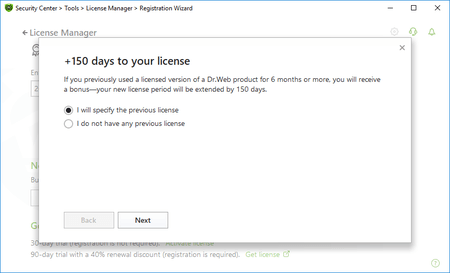 How can I register two serial numbers in my Dr.Web 12 for Windows so that I get the bonus? 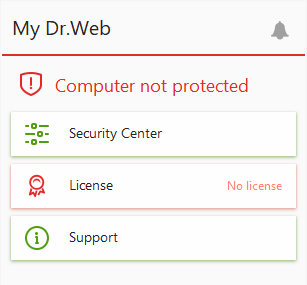 — Dr.Web — innovative anti-virus technologies. 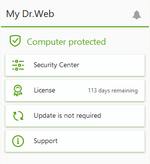 Comprehensive protection from Internet threats.